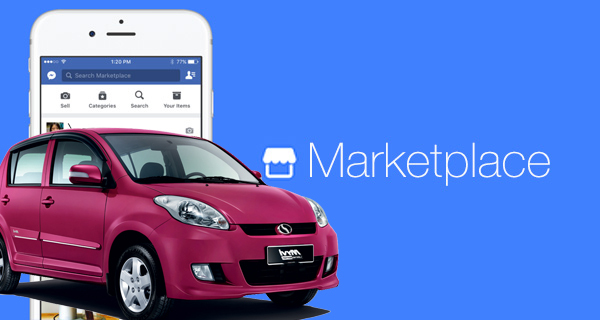 Has anyone started toying with Facebook's automotive marketplace yet or full-on implemented it into their marketing strategy? I'd love to hear some feedback on how it's going so far -- what kind of traffic you're seeing from it, what kinds of glitches you're encountering, etc. I've been doing it for like a month and half so far. The response has been pretty small. Mainly people just asking if its available and then ghosting me on the conversation. Iy might have some benefits as far as getting inventory in more places but haven't seen the response i think we were all hoping for yet. That's a bummer, Chris. Although I do recall when I worked in a dealership's internet department we didn't like to get Facebook leads because it was the same deal. Ghosted. Anyone having a good return on Marketplace ? Any vendor recommendation for sending inventory to FB Marketplace ? It’s hard to breakout right now cause the providers Send leads under their own source title. I’ve used Cars as well as Edmunds and both seem to be fine. Matteo, Gubagoo website chat tool does the Facebook marketplace for you, If you would like to check them out.